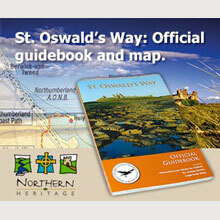 A perfect day out for all the family in the heart of the Northumberland countryside. 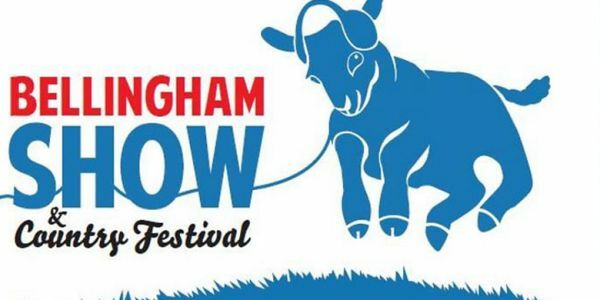 Live bands, horses, sheep, terrier racing, children’s activities, good food, crafts, sheep, traditional games, archery, wrestling, Northumbrian piping, clay pigeon shooting, beer tents, children’s rides, vintage vehicles, dog show, fell racing and much, much more. With continuous main ring entertainment and two beer tents as well as many other refreshments stands there is so much to see and do.